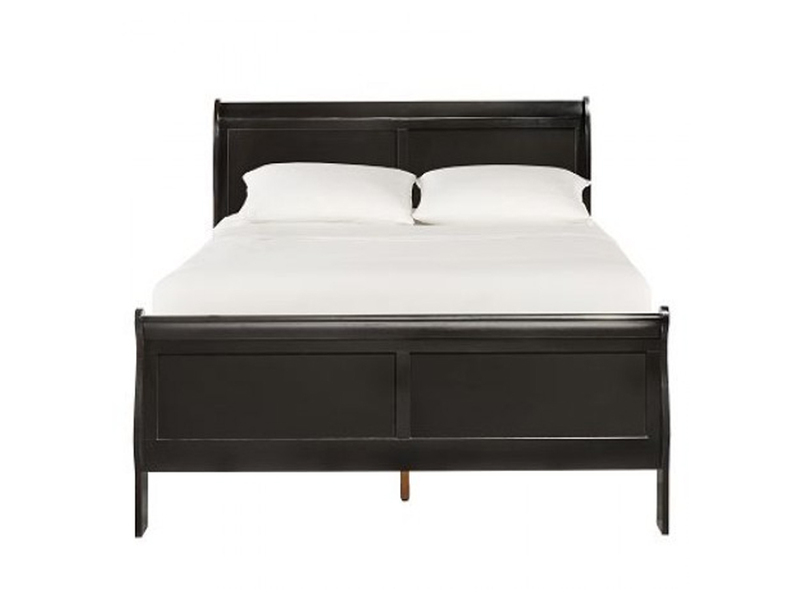 Rent the Wow black wood platform bed for a traditional bedroom style. Its sturdy wood structure will give you a comfortable night's sleep. 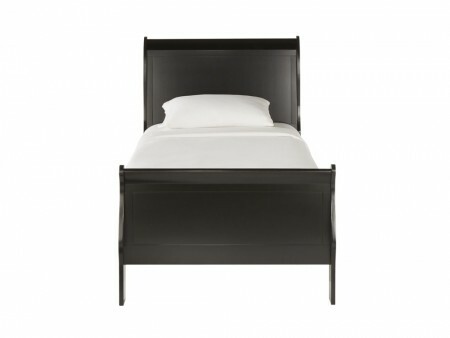 This bed comes in a black finish and it is a durable piece. Rent it with our Inhabitr memory foam mattress for a complete sleeping solution.